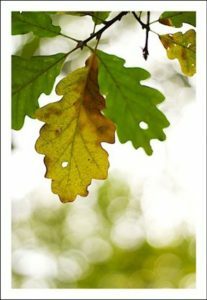 The leaves are falling and we all know that means the holidays are right around the corner! If you planning to get your floors cleaned before the holidays, please do not hesitate to give us a call. Thanksgiving week is always busy, and our schedule is starting to get full already! Christmas week is another busy week. If you want to clean during one of those times, please call soon to get on the schedule. Remember, we don’t just clean carpets. We clean carpet, area rugs, tile and grout and wood floors! We are here to help make your house sparkle. Spring starts the busy season for carpet cleaners. There is a good reason for that. We all open our windows and start to air out the house. With the fresh air comes the bright sunshine and with that added light we can see the spots and tracked dirt that we didn’t notice in the dark, winter days. If you are thinking of getting your carpet cleaned, do not hesitate to get on our calendar schedule. As the days get warmer our schedule tends to fill up. Lots of homes go on the market and lots of people move in the summer. Beat the rush and get your cleaning done now! Are you booked yet? The holidays are right around the corner and already people are planning activities. We get very busy right before the holidays and wanted to let you know that. If you are hoping to have your carpets cleaned before Thanksgiving, it is best to call now and reserve your time slot. If you want area rugs cleaned and returned before Thanksgiving, we need to pick them up within the next two weeks. If you are like me, you don’t really want to think about the holidays yet. However, if you are planning to have company come in, it’s best to get the carpet and rug cleaning booked early so you won’t be disappointed. We are booking for October, November and December now. Don’t get left behind! Give us a call at 703-373-7444. Plants and carpet are a good combination. Plants can help to clean the air and add moisture to a dry home. 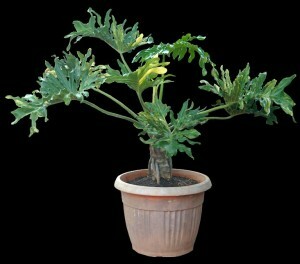 There are many types of plants that suited to different lighting and home conditions. If you choose to have plants in your home you need to take some precautions to protect your floors and furniture from damage. If you choose to put a potted pot directly on your carpet or other flooring, always put a saucer or basin under it. Plastic is probably the best choice. You want to cut down on any water running out of the pot and onto the flooring. You also want the basin to be non-porous so that water doesn’t condensate on it. The best choice is to elevate the basin and the plant with some type of plant stand or feet. This lets air flow between the plant and the flooring and you can easily notice any spills or condensation. It is very popular to layer area rugs these days. Many homes have wall to wall carpet and then have one or more area rugs on the carpet for accents. It adds a layer of interest and depth to the room. It does come with its own set of needs though. Before you put an area rug on your carpet check to see if it is colorfast. If that deep red area rug gets wet it may bleed the color onto the carpet below it. It is very difficult and usually impossible to remove the stain. To test for color fastness take a white cloth and dampen it. Rub it against a dark color, red is a good choice. Did the cloth stay white or is it tinged pink or red? If even a small amount tinged your cloth, it is not safe to put the rug on your carpet. You don’t have to spill anything on it for it to run, just humidity may be enough for the rug to bleed onto the carpet. Urine is made up of several waste products of metabolism such as urea, creatine, cholesterol (lipids), and uric acid. Another component called urochrome gives urine the yellow color. The exact make up depends on the animal’s diet, health, age, and other factors. Urine leaves the body as an acid, but immediately begins to be broken down into ammonia and carbon dioxide. The ammonia is highly alkaline (ph 11+) and can damage dyes and create permanent color loss. So what looks like a urine stain may actually be color loss that cannot be corrected with cleaning. Do I Need A HEPA Filter Vacuum? First you need a decent vacuum, however you do not need to run out and spend several thousand dollars to get a good vacuum cleaner. Usually $200-$500 will get you a good quality vacuum with HEPA filters. HEPA stands for high-efficiency particulate air, and YES it worth it. HEPA Filters trap the microscopic particles that would otherwise be forced out of the vacuum exhaust. These tiny particles can cause allergies and other health problems, however by using a HEPA filter you trap the harmful particles and improve the indoor air quality for residents in your home. Now that you have a good vacuum… use it frequently! How often depends on the number of people in the house, kids, pets, and weather or not anyone is an allergy sufferer. Anywhere from once a week to everyday, but for most homes every few days is acceptable. 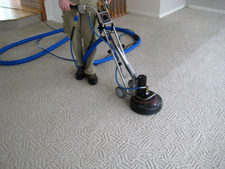 What Carpet Cleaning Fairfax VA company to choose? Wondering How to choose between the Carpet Cleaning companies in Fairfax VA? Many carpet cleaning Fairfax Va companies will tell you that they have the cheapest price around and can’t be beat. My question to you is… Is price your only concern? If price is your biggest concern when shopping for any contractor you will likely receive a mediocre job. You might be surprised to find how much more you get for just a little more money. Would you spend 10% more to be thrilled with the results Vs. the feeling of “not sure what I just paid for!”. Also, what happens when something goes wrong or you are completely unsatisfied with the results… will they come back and fix it, will they even return your phone call? When choosing a contractor (especially a carpet cleaner) check out their reviews online, ask for references, ask a lot of questions about what you can expect. Just doing a little bit of research can same you a lot of heartache. Carpet cleaning Fairfax VA is an excellent resource for carpet care tips and cleaning information. 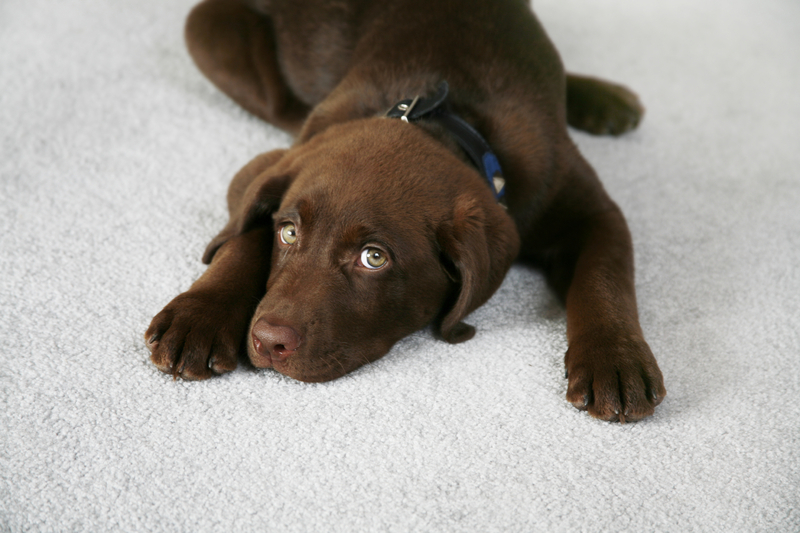 Your family’s lovable pet can be your carpets worst enemy. When mistakes happen it’s time to call Mighty Clean. We can neutralize the odor, remove stains, and prevent more permanent damage that occurs when left untreated. To ensure that urine stains are properly removed, it is important that you act quickly. 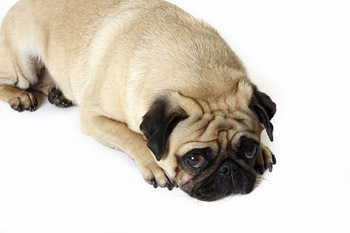 If neglected, pet stains can cause dye loss, fabric deterioration and strong odor. However, if treated immediately it is unlikely that there will be any permanent damage. 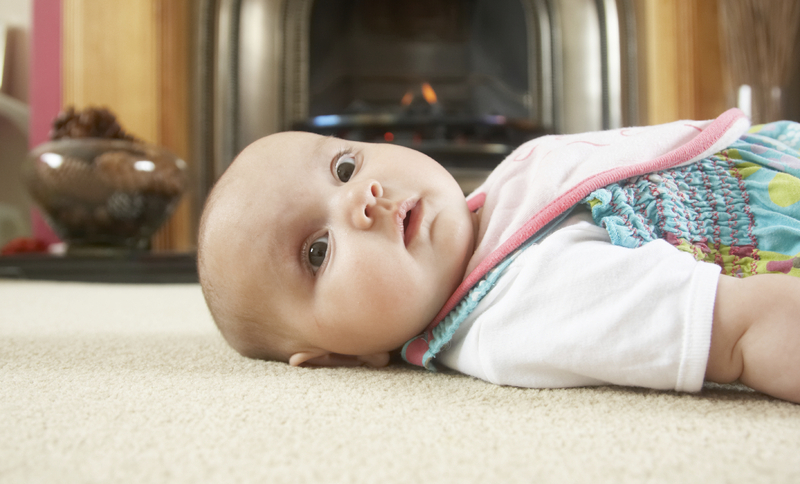 There are many carpet cleaning companies to choose from, so how do you decide which one to trust with your family’s carpets? Below are a 8 questions to ask your carpet cleaner before letting them in your home.